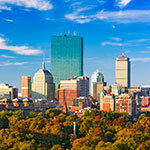 Attractions and things to do in the South of Boston region will keep you and your family coming back. Colony Place is the largest outdoor shopping and entertainment center in the region and a unique family destination. 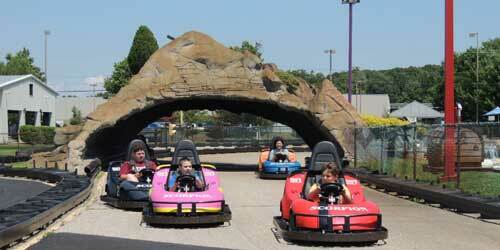 The Seekonk Grand Prix gets you behind the wheel to test your driving skills in go carts on state-of-the-art tracks. Everything Pilgrim is here to enjoy and learn from, including the Pilgrim Hall Museum and the extraordinary living history presented at Plimoth Plantation, and seasonal events like the Thanksgiving Day parade and feast. The possessions and artifacts of the Pilgrims tell the story of brave and determined men and women. 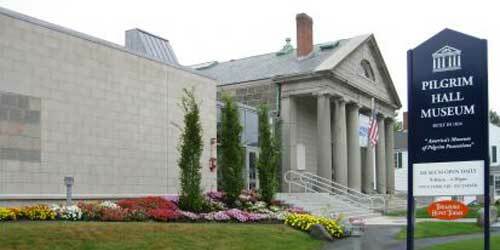 PILGRIM HALL, built in 1824, is a gallery museum in the center of historic Plymouth, Massachusetts. 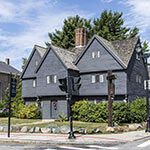 The nation’s oldest continuously–operating public museum, Pilgrim Hall houses an unmatched collection of Pilgrim possessions. 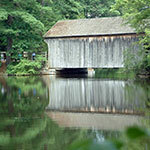 Among its irreplaceable treasures are William Bradford’s Bible, Myles Standish’s sword, the only portrait of a Pilgrim (Edward Winslow) painted from life, the cradle of New England’s first–born, Peregrine White, the great chair of William Brewster, and the earliest sampler made in America, embroidered by the teenage daughter of Myles Standish. 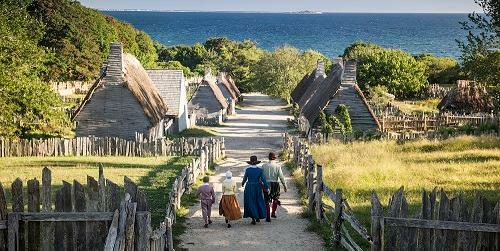 This extraordinary living history museum on Cape Cod Bay will launch you on a one-of-a-kind, bi-cultural, 17th-century journey. Costumed interpreters, modern day artisans and award-winning exhibits provide a hands-on and entertaining brand of education that has delivered powerful personal experiences to guests of all ages from all over the world. Come aboard the Mayflower II and learn about its voyage in 1620, the perils of maritime travel, and the tools of 17th-century navigation. Learn about traditional Wampanoag family life from an indigenous point of view. Then step into the year 1627, surrounded by modest timber-framed houses, fragrant raised-bed gardens, well-tended livestock and the fascinating townspeople of Plymouth Colony, the first permanent English settlement in New England. 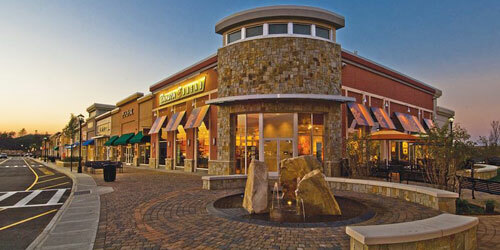 Kingston Collection is home to an impressive selection of traditional retail, entertainment experiences and dining, which include Bar Rustic, Macy’s, Target, PiNZ, Waxy’s Modern Irish Bar and Regal Cinemas. National brands include Victoria’s Secret, Charlotte Russe, Hollister, American Eagle, Yankee Candle Company, K1 Speed Go-karting, Billy Beez and Sky Zone. 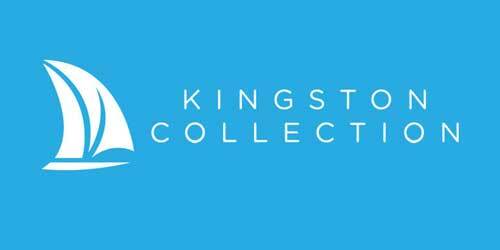 Kingston Collection is strategically located just off Route 3, on Exit 8 in Kingston MA. Visit our website and follow us on Facebook, Instagram and Twitter for a complete directory of stores, ongoing specials, promotions and a calendar of events. Imagine that a friendly game on mini golf course and 60 of your favorite video games are just the appetizers. It’s go karts on specially designed state of the art tracks that make this place sing and dance. There’s the ¼ miles Family Track, the largest in New England that gets you humming through speedy straight-aways, hairpin curves, tunnels and new two-seater go-karts. There’s the slippery Slick Track to test your skills, a new Rookie Track for the youngest, and a Kiddy Track and Beginner Track got the growing youth. Bumper cars and boats in a gigantic pool will whet your appetites and your buddies. And who doesn’t love go karts. Check out the group rates and bring the gang. An exceptionally designed lifestyle destination for the entire family, Colony Place has more of what you want. And all in one place. With special events, specialty retail, restaurants, home furnishings, services, electronics and even groceries. 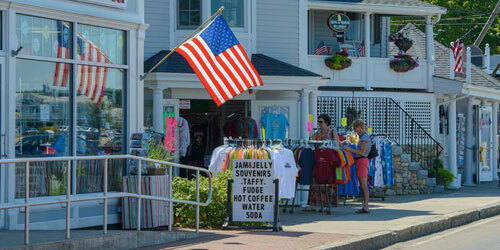 Colony Place is located ½ way between Boston and Cape Cod just off Route 3. This living history museum is a must-see for every child and family to understand the magnitude of America’s wartime naval history. The world's largest collection of US naval ships is here including the USS Massachusetts, the destroyer USS Joseph P. Kennedy, Jr., and PT Boats used in the South Pacific theater. A comprehensive women’s exhibit illustrates the contributions made by women during World War II and the role they have played in America’s wars, beginning with the Revolutionary War. 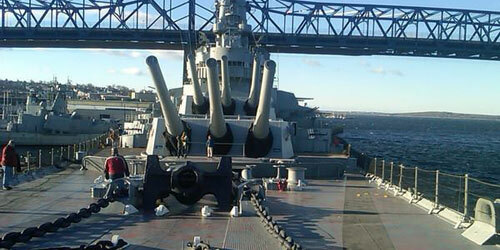 The state-of-the-art special effects Pearl Harbor Experience is the only outdoor multimedia reenactment anywhere. Scouts and youth groups can participate in a year round maritime camping program, girl scout overnights, and the whole family will enjoy family nautical nights with affordable camping on site. In Plymouth, we’re well known for our role in American history, but history is just the beginning of what you’ll find when you visit! 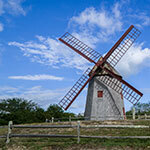 Plymouth is the perfect blend of fun family attractions and educational historic sites. 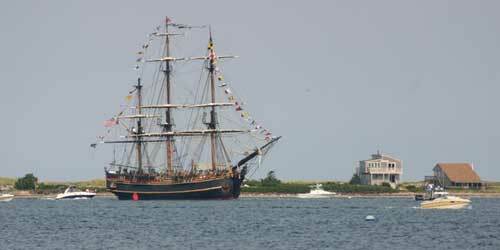 In fair weather you’ll find whale watching, harbor cruises, lobster excursions and pirate adventures. The Waterfront is also home to Jet Ski and kayak rentals as well as the full-scale reproduction of the Mayflower II. In fall and winter enjoy the foliage or stay warm with a visit to an historic home or museum, ride the train through miles of cranberry bogs at Edaville USA, or cozy up to the fireside at Plimoth Plantation, a living history museum depicting life in Plymouth in 1627. Remember to take advantage of all the fabulous dining available in Plymouth too!